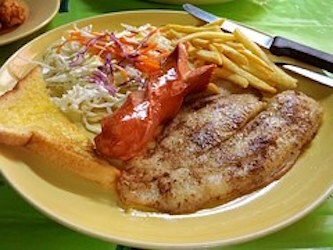 Tilapia is a white freshwater fish. 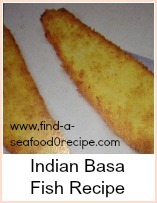 It is delicate in flavour and lends itself to any white fish recipe you would use. 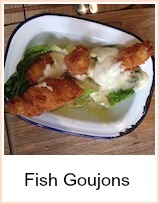 It is particularly good fried - either in whole fillets as this recipe or in goujons - cut into strips. There is a deliciously piquant mayonnaise and the flour coating is herby - dill is a good herb to use, but you could try basil, thyme or parsley. If you want to use fresh herbs, then you need about 2 tablespoons of herb to mix in with the flour mix. Combine all the mayonnaise ingredients in a bowl and put to one side so that the flavors infuse. Beat the egg with the lemon juice. Mix the flour, herbs and pepper together on a plate. 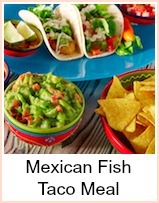 Take your fish fillets, dip them in the egg and then cover in the flour mixture. Heat the oil in a pan and fry for about 4 minutes either side. Don't overcrowd the pan as the fillets won't crisp - they'll go soggy. Serve with a salad, fries or crusty bread and the mayonnaise. This herby coating would be good for goujons as well. 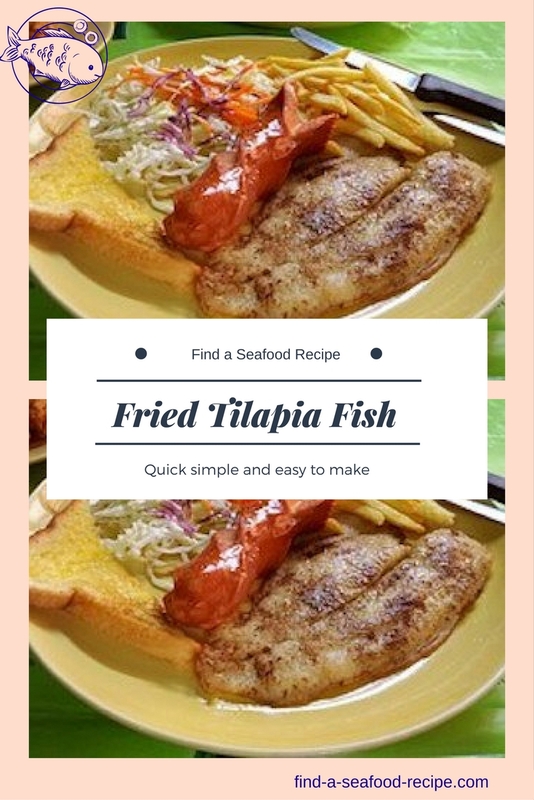 This Fried Tilapia recipe is particularly good fried - either in whole fillets as this recipe or in goujons - cut into strips.